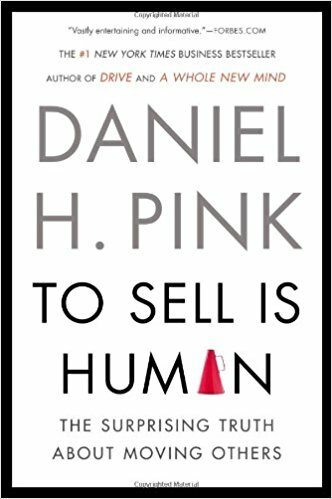 Useful insights on how to sell in a world with information equality, especially for people who generally don’t like “Selling” (like me). Also lays out the argument that everyone has to become a salesperson of some type now if they wish to advance. “They call their technique “Five Whys.” It works like this: When you want to figure out what kind of problem someone has, ask a “Why?” question. Then, in response to the answer, ask another “Why?” And again and again, for a total of five whys.